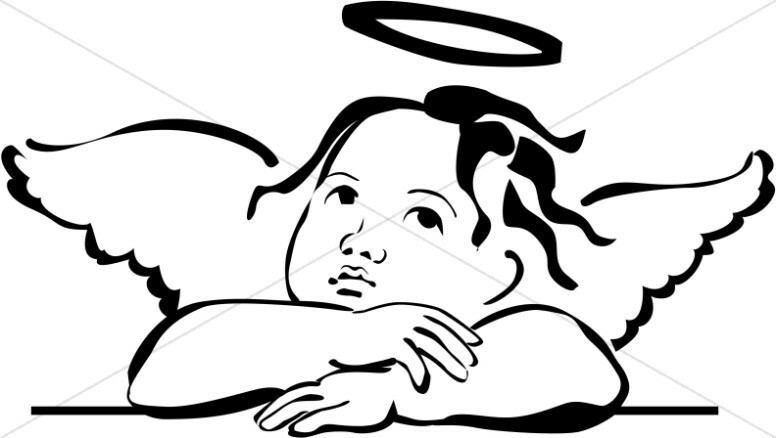 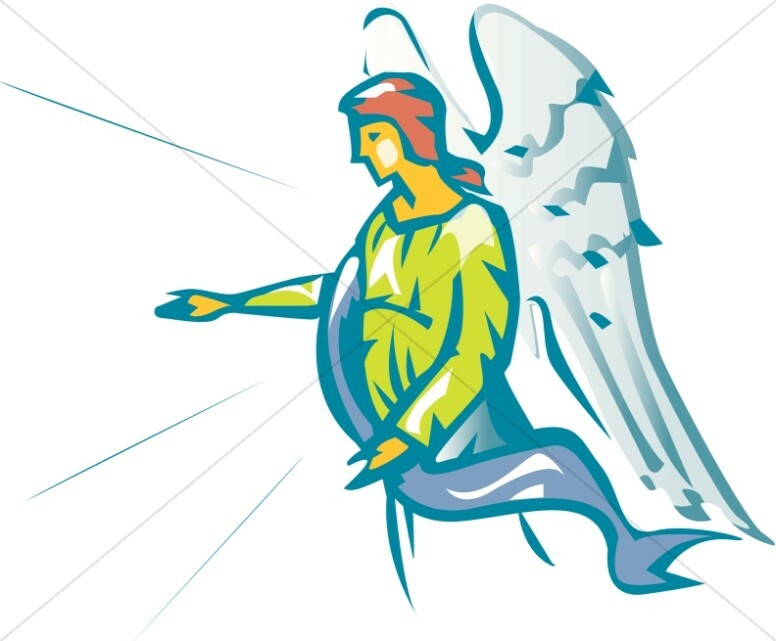 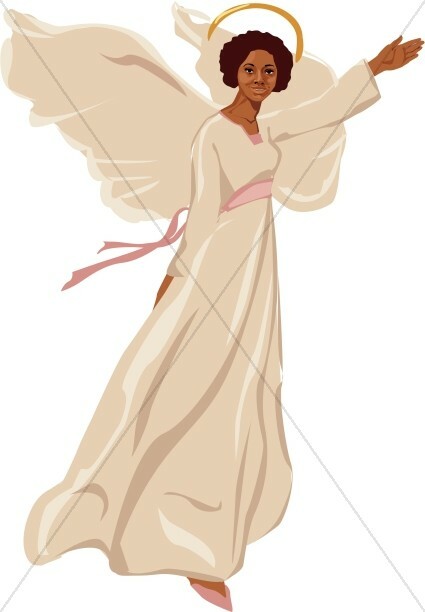 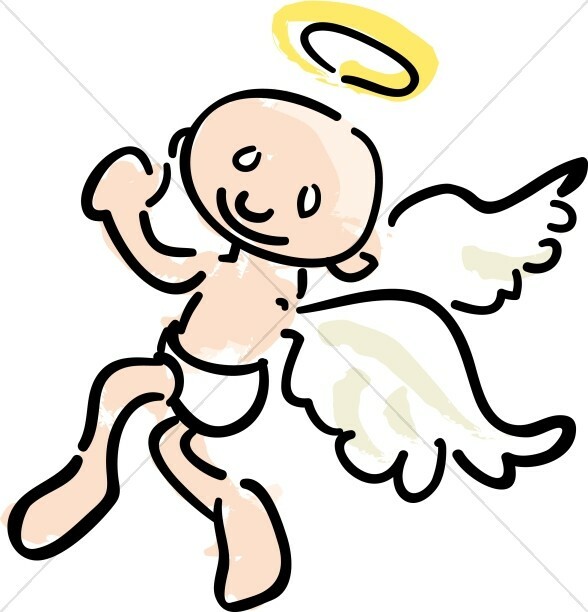 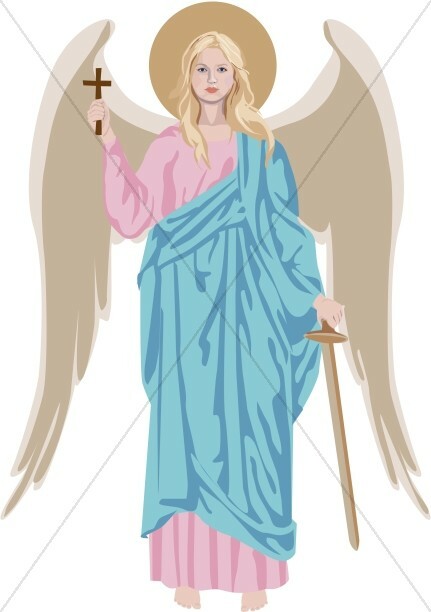 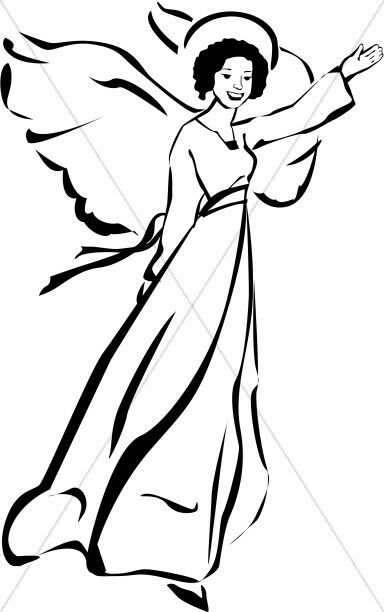 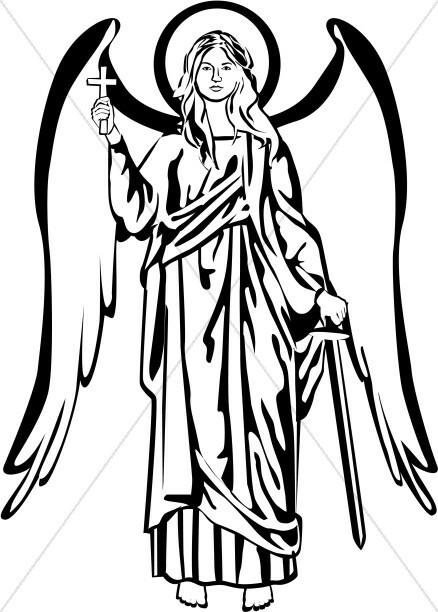 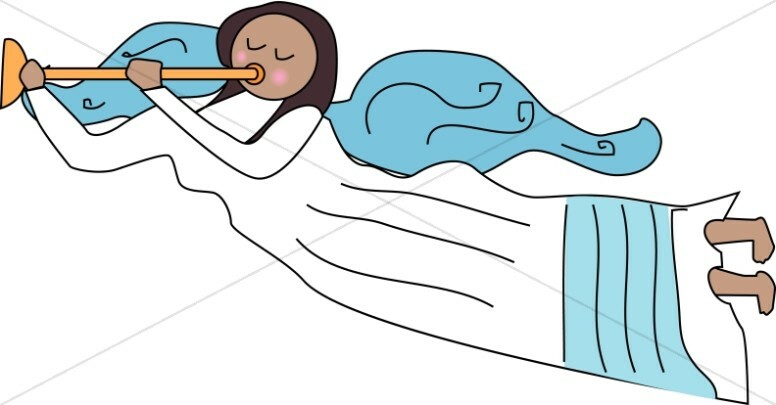 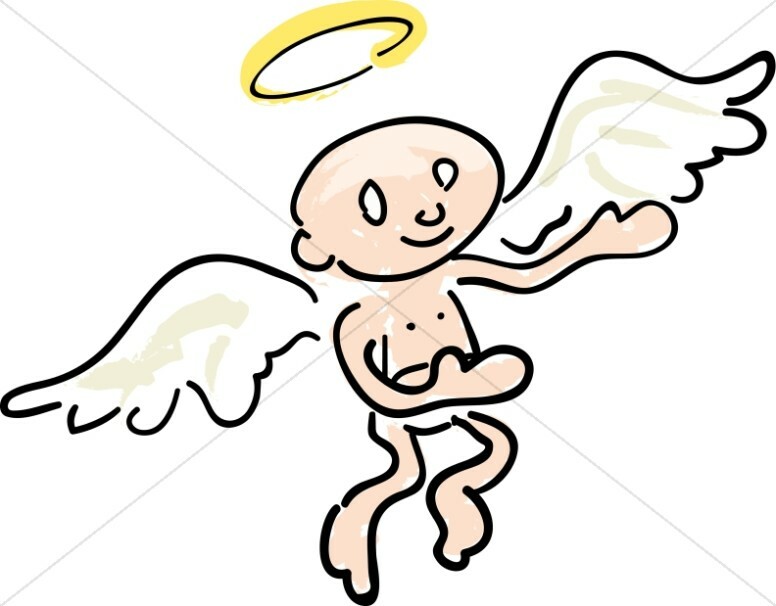 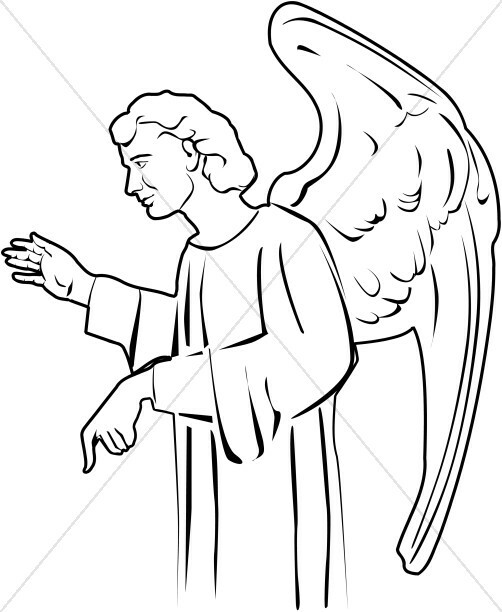 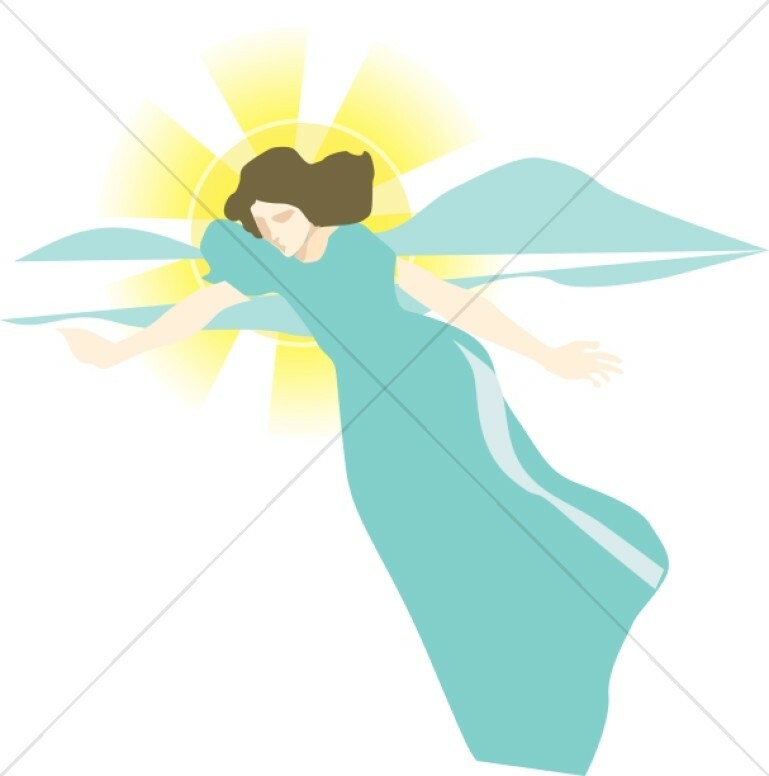 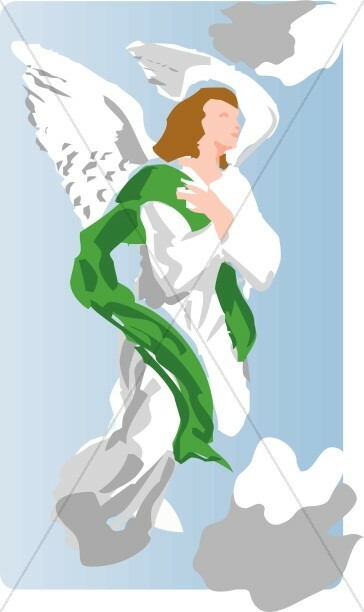 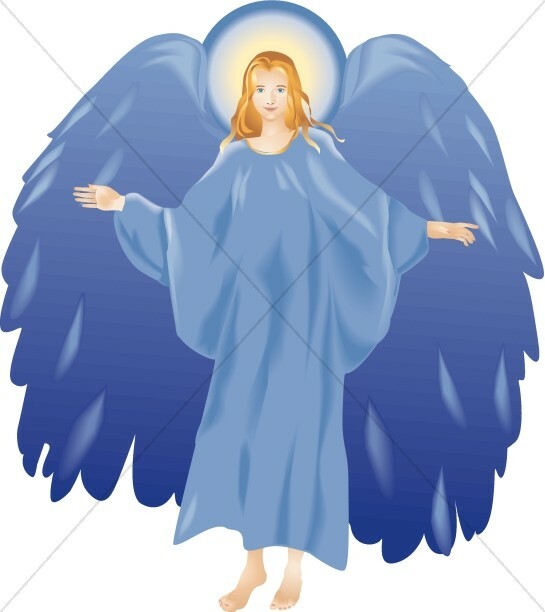 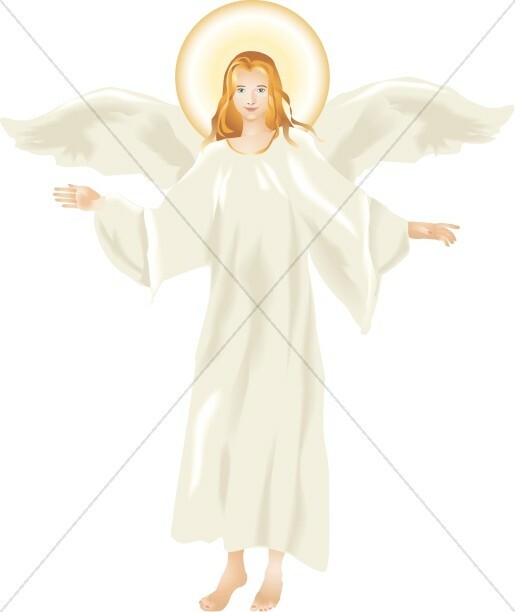 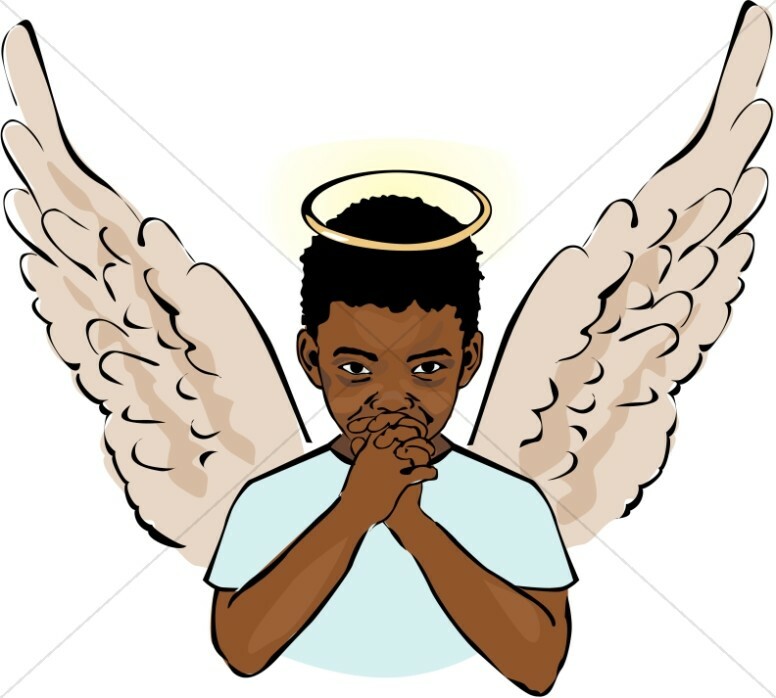 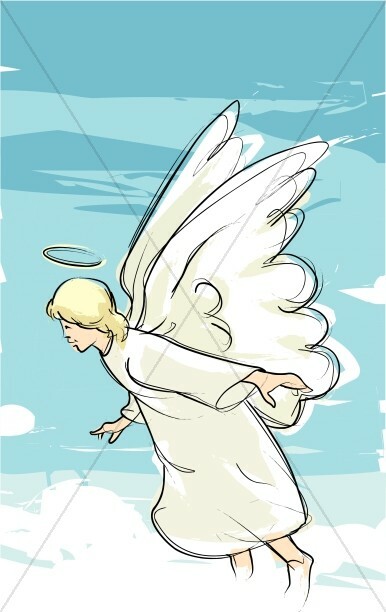 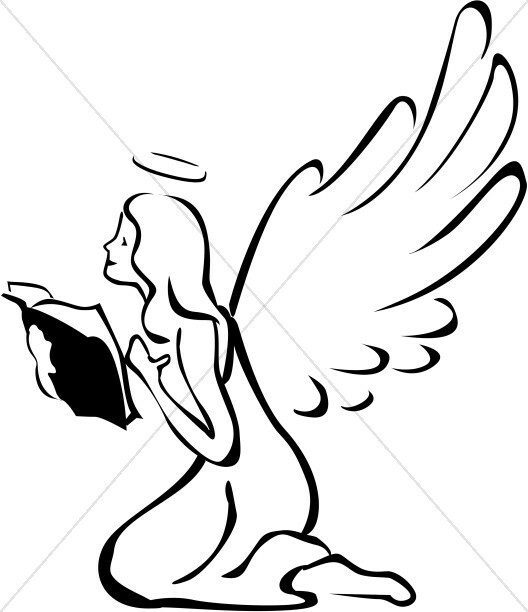 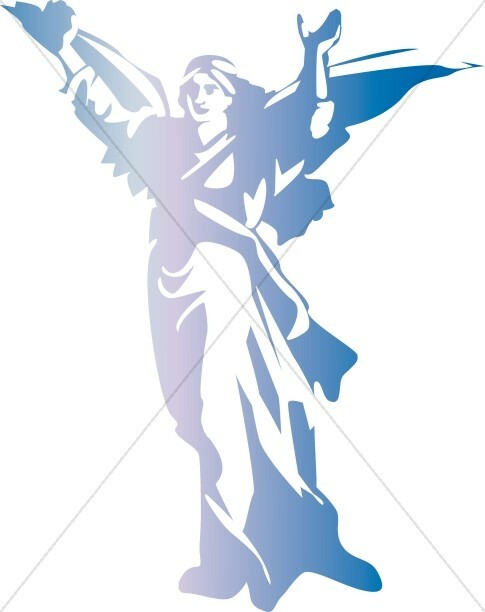 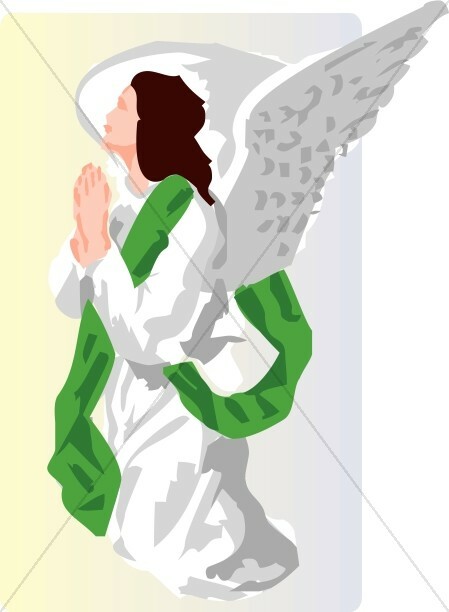 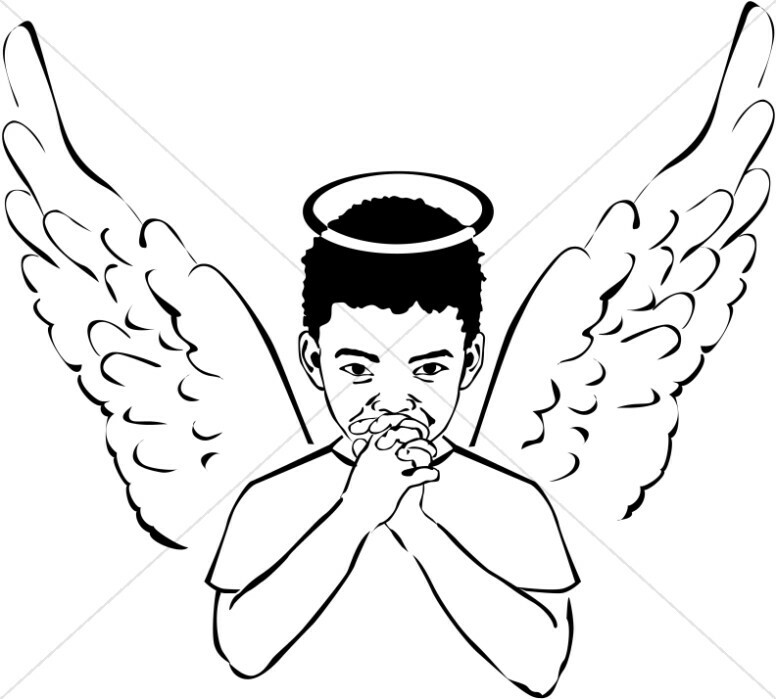 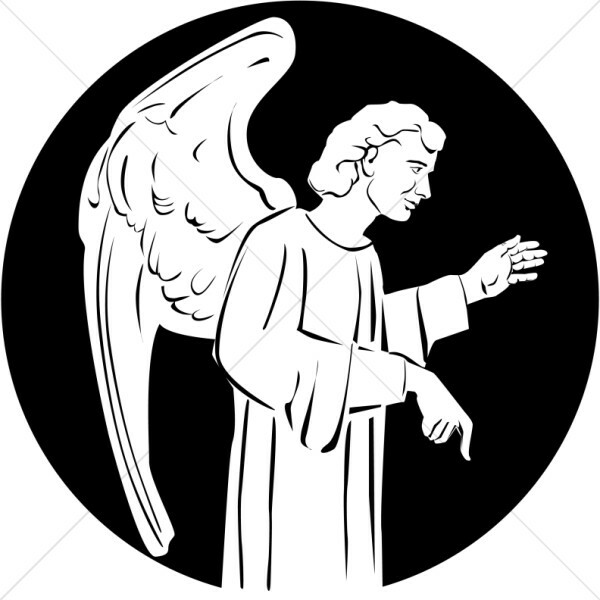 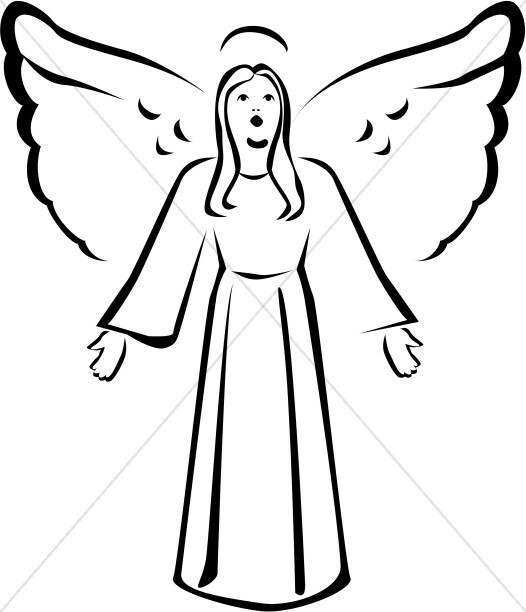 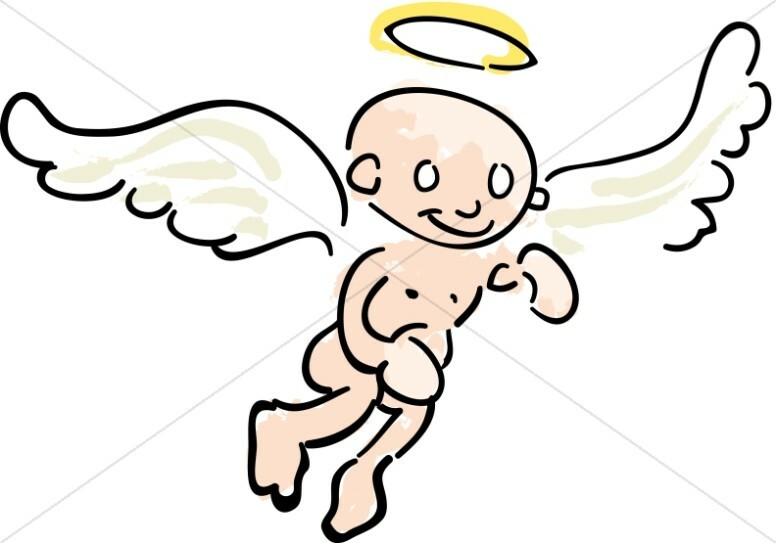 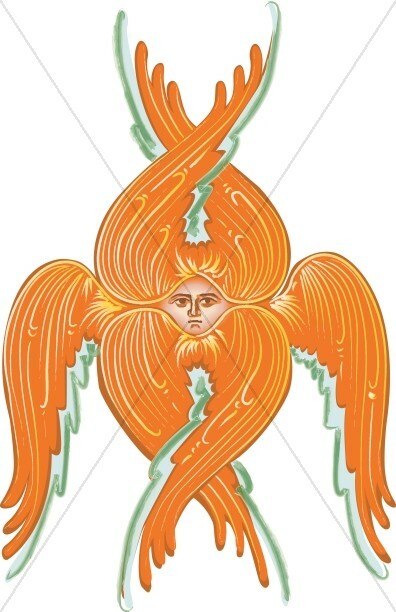 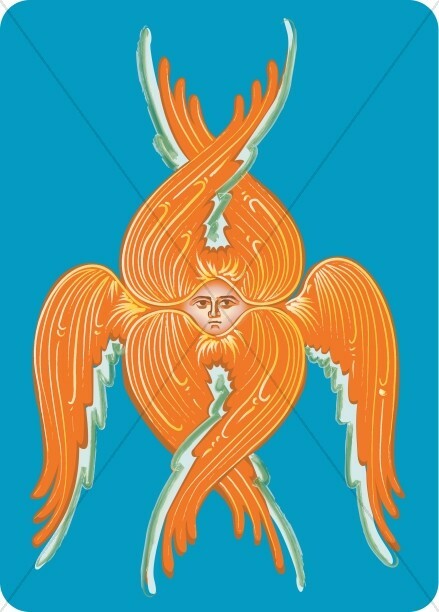 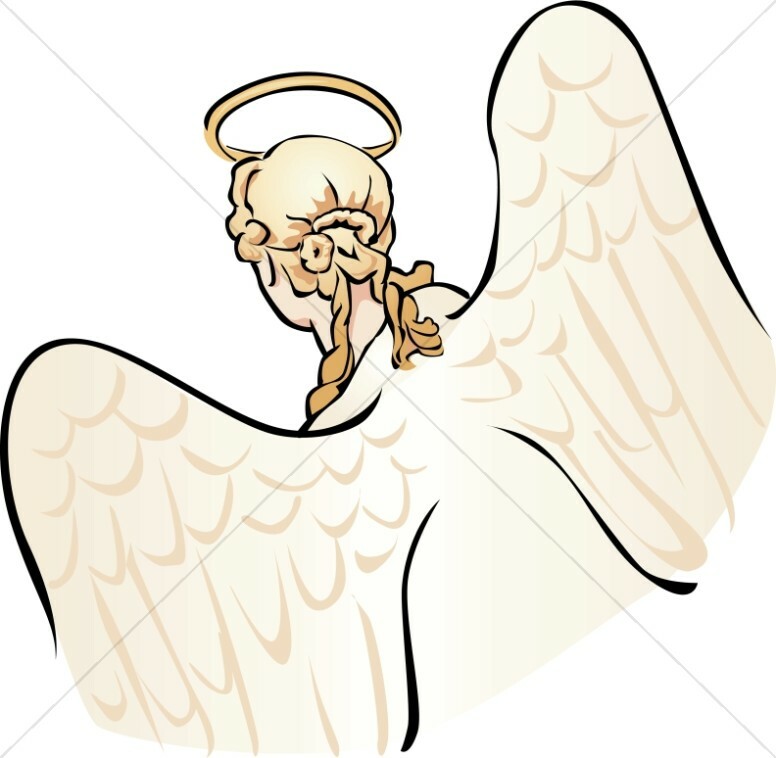 The Angel Clipart collection offers many types of angel designs, from simple black and white ornament angel graphics to colorized scenes of angels gathering to mark the birth of Jesus on that forst Christmas day. 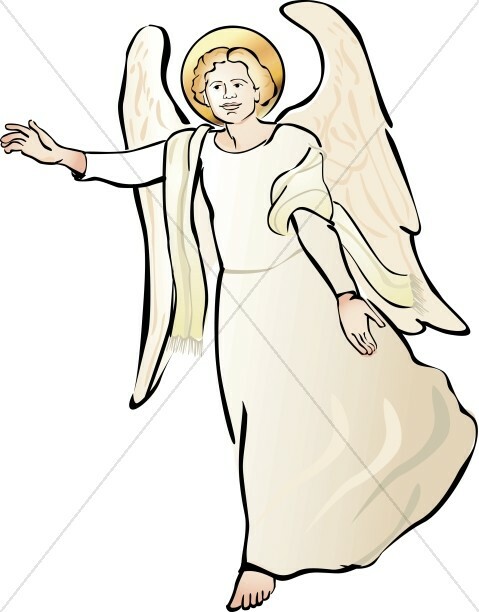 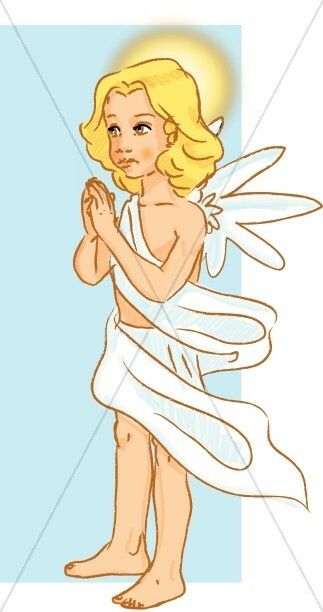 Some angels come from specific Biblical references, such as the Angel Gabriel, those at the Nativity and the angels at the empty tomb. 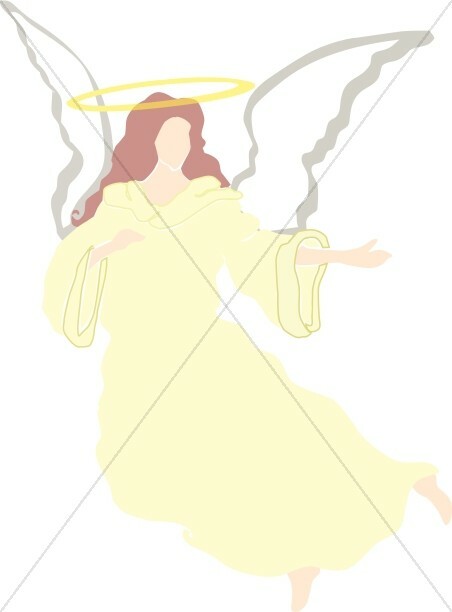 The image of the angel speaking to Mary, shown in both radiant gold colors and beautiful black and white, is one of the most popular images of angelic beings in our entire Sharefaith clipart collection.